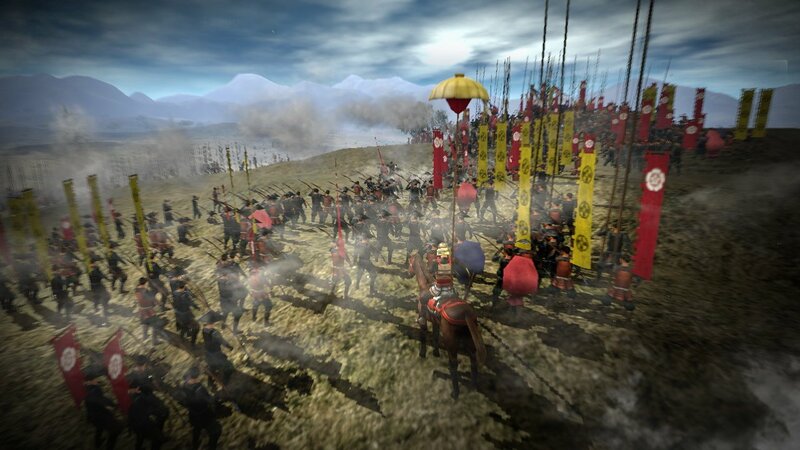 Nobunaga’s Ambition Sphere of Influence Ascension made some big promises about what it would bring new to the series. We were pretty pleased with the direction it was heading at preview, and are happy to report that its delivered on its promise of “ascension”. 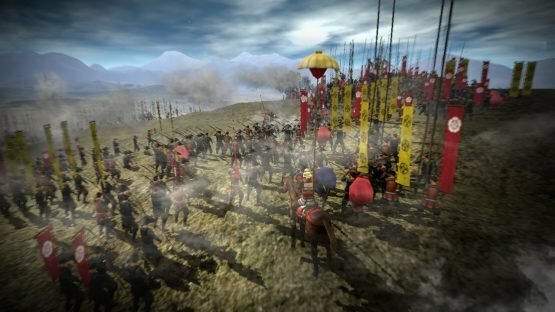 We already reviewed the previous game, simply called Nobunaga’s Ambition Sphere of Influence, as well as the latest entry in its sister series, Romance of the Three Kingdoms XIII, so the real question with Ascension is how much it learns from its predecessors and expands upon them. The simple answer is that it adds a lot. 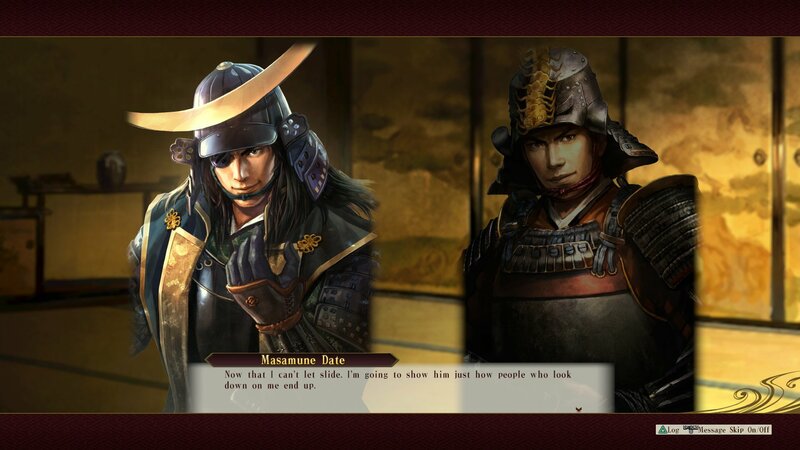 Ascension is the definitive Nobunaga’s Ambition experience. 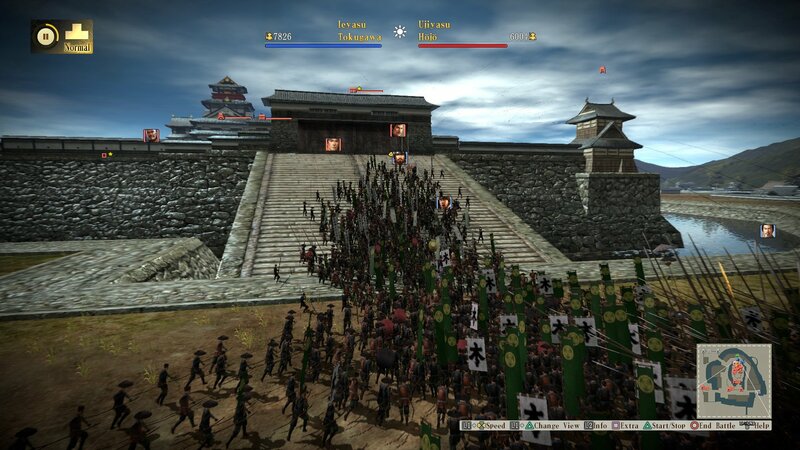 Ascension is the definitive Nobunaga’s Ambition experience. Ascension is very much built on top of Sphere of Influence, but it would be unfair to call it a reissue or a re-release. 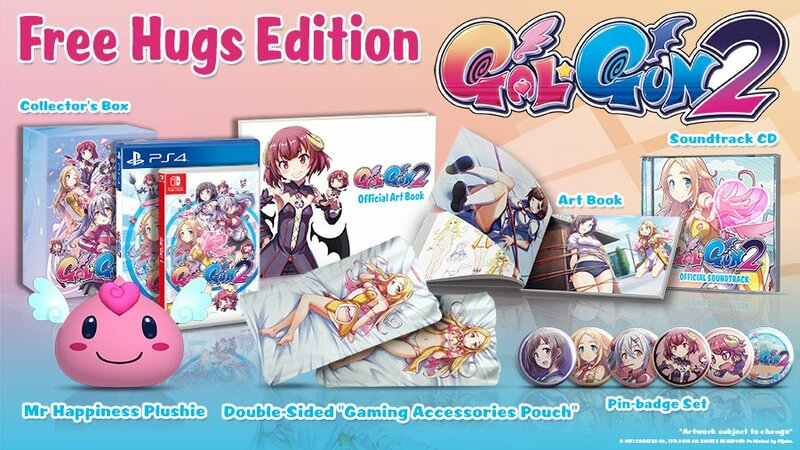 Enough has changed here to make it a new game, though at the same time it utilises what came before directly. The map and the interface are basically the same, but when you get down to the mechanics a large portion of the game has been tweaked or is brand new content. The mission statement of this one is in the title Ascension, and it makes it more detailed and grounded than its predecessor. Your role as a specific person in Japan is super important this time around — unifying Japan has never felt so personal. First off the battle system has been vastly improved. Not only does the game finally have fully fledged naval battles and siege battles, mostly pulled in from Romance of the Three Kingdoms, but you can also now take direct control of a single officer during a battle. This comes especially in handy if you play the game starting lower in the pecking order, as taking matters into your own hands is more important than ever playing this way. This gives you greater control over unit tactics, from exactly when to unleash special moves to changing your formation to suit the situation. Unifying Japan has never felt so personal. Ascension is as much about your own story as it is about Japan’s, and what will be best for your clan is not always necessarily what will be best for you. This greater sense of control and of self is what Ascension is all about. You don’t have to start off as a powerful Daimyo, instantly able to control every aspect of your territory (though you can). You can choose what rank you start your campaign at, and can eventually reach the top by progressing dutifully all the way through being a retainer, chamberlain, lord, and above. Ascension is as much about your own story as it is about Japan’s, and what will be best for your clan is not always necessarily what will be best for you. Playing this way is a slow process that will require a lot of patience. You must slowly build up your lands, starting with just a small plot, and earn honour from your Daimyo by completing missions relating to a larger clan-wide objective. You can choose what you complete, but rival officers from the same clan will also try to complete the same missions. You can work this to your advantage however, as you may wish to allow someone else to give up their supplies while you horde yours, only contributing what you truly have in excess to the Daimyo and furthering your own personal growth. Political manoeuvring only increases as you go on. Even when you are given more responsibility, looking after a castle for instance, you don’t necessarily have the man power to get the job done well. You can use loyalty to request things from your Daimyo such as resources and officers. More commands are unlocked the further up the chain of command you go, but when you begin to manage a castle you can start to add officers to your inner circle, who will be your closest allies as you gain more power. At this stage you can also begin to unlock the standard wider scope options of Nobunaga such as enticing and colluding with enemy officers. But so too now can you also be colluded with, as you will receive some offers to defect. But you wouldn’t betray your clan… Would you? If you want you can just start as a Daimyo instead of a Retainer (or the ranks in between), making the experience much more like that of Sphere of Influence with enhancements. Ascension doesn’t have a Hero Mode which was introduced in Romance of the Three Kingdoms XIII which is a bit of a shame, as that really helped open the game up to newcomers and casual players, but perhaps that is something a fully fledged Nobunaga’s Ambition sequel can bring further down the line. The Sphere of Influence has expanded indeed. Ascension does have more scenarios than the original though, and now even recommends you starting scenarios which at least makes it a bit more friendly for beginners. 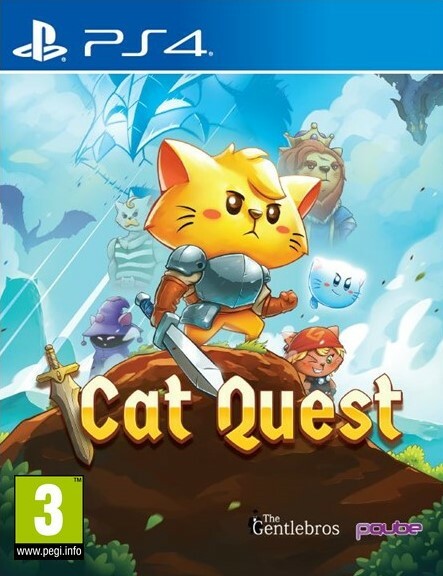 The Tutorial mode is actually a little bit less useful than last time, as it only introduces the new features of this particular edition. However, the tips that pop up on a new playthrough, along with the menu recommendations from your officers and requests (new from RotTK), there’s plenty to guide you through when you’re just playing the game for the first time which don’t really make the Tutorial necessary. Besides the new features everything we loved about Nobunaga’s Ambition Sphere of Influence is present in this one too. It’s a methodical game that is steeped in wonderful historical accuracy and storytelling, and brilliantly captures the nature of expanding your control over Japan in its layers-upon-layers progression of strategy mechanics. 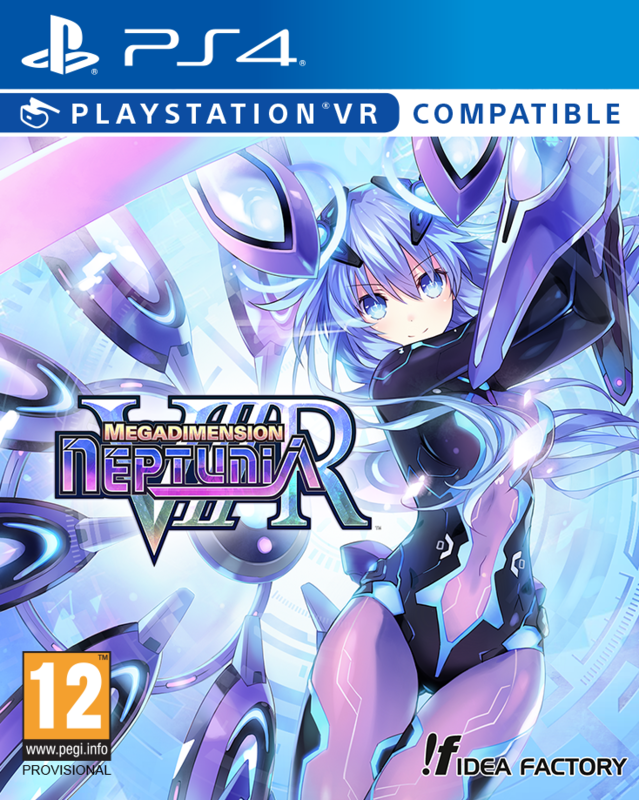 This adds plenty of to the table though, and while it doesn’t feel like a fully fledged sequel it does feel like more than simply an enhancement of the last one. The focus on you personally as the player makes the game feel entirely different. Ascension doesn’t just add new things on top, it adds plenty to the sides and bottom too. Not many other strategy games can offer the depth and attention to detail Nobunaga’s Ambition can. 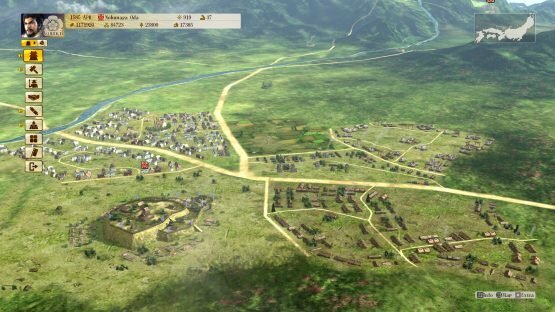 If you’re looking for a new strategy game, or are just interested in Japanese history, then Nobunaga’s Ambition: Sphere of Influence – Ascension is definitely deserving of your time. The Sphere of Influence has expanded indeed.